"They call television a medium because nothing on it is ever well done." The ebook Perry Mason fans have been waiting for. Jim Davidson is the founder and past president of the National Association for the Advancement of Perry Mason and former publisher/editor of the periodicals NAAPM Newsletter and Classic TV. His articles, interviews, and reviews have appeared in Films in Review, Filmfax, Tower Records' Pulse! magazine, and The TV Collector. He has contributed research to the books The Complete Directory to Prime Time Network TV Shows (Fifth Edition) by Tim Brooks and Earle Marsh (Ballantine Books), Primetime Proverbs by Jack Mingo and John Javna (Harmony Books), Donna Reed: A Bio-Bibliography by Brenda Scott Royce (Greenwood Press), and was a member of the expert panel that ranked shows for The Best of Crime & Detective TV by Max Allan Collins and John Javna (Harmony Books). 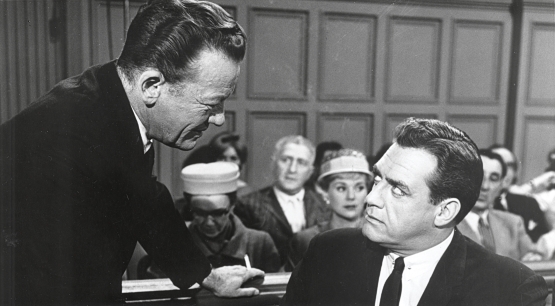 He has appeared on TV in The Case of the Courtroom Legends, a Showtime special about Perry Mason author Erle Stanley Gardner and star Raymond Burr, and was co-producer of the Perry Mason 50th Anniversary Edition DVD set from CBS-Paramount. 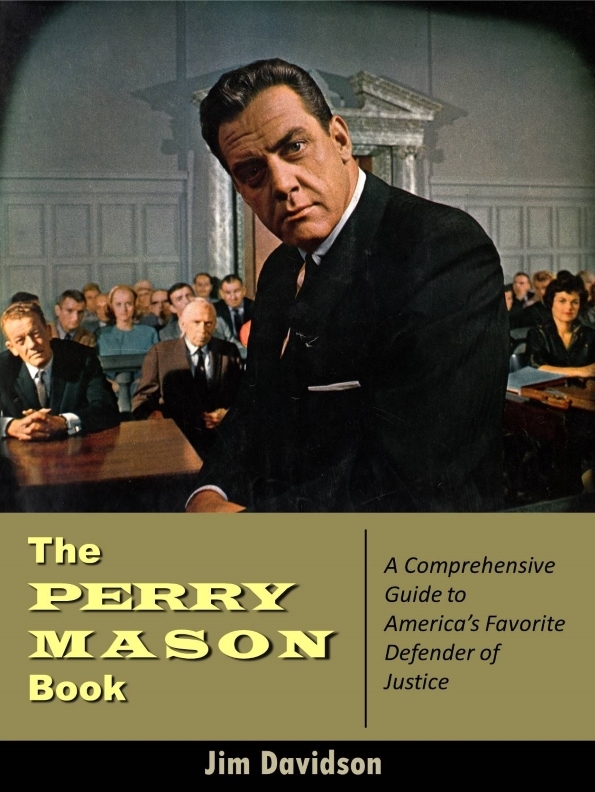 He's the author of the ebook Perry Mason: A Comprehensive Guide to America's Favorite Defender of Justice. A special thanks to Michael Struthers for his advice and support of this website. As you can imagine, a website like this involves a not insignificant commitment of time and money. Help me make it worthwhile by making a small donation. It will be much appreciated.